The modern viewer is a man not spoiled with opportunities to see good contemporary art. 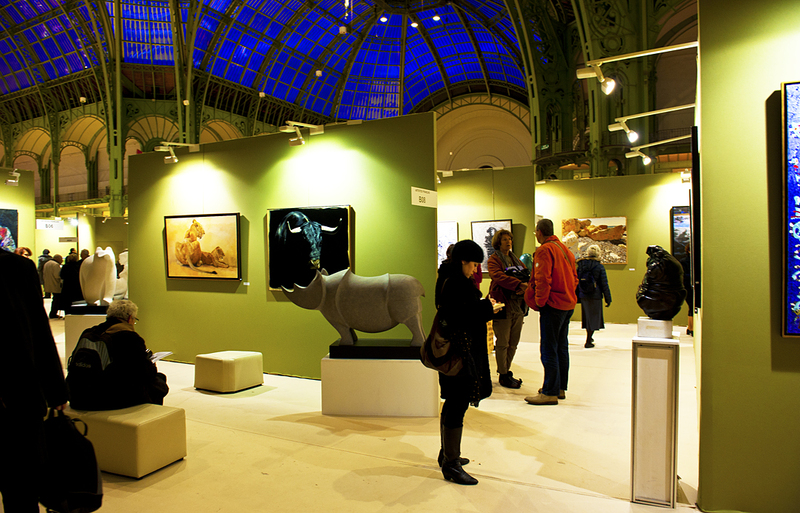 A large, representative exhibition with selections based on creative criteria is very scarce. A gap has occurred between what the viewer sees in museum collections and that which he is shown in contemporary art galleries. The two have nothing in common. This gap disorients and frustrates the viewer. The man begins to shun today’s art, who knows what is going on there … The artist, in turn, can not exist in isolation from the viewer. The loss of competent and demanding viewers starts the process of an involuntary and spontaneous reorientation towards the tastes of the crowd. A chain reaction, so to speak – a symbiosis of degradation. 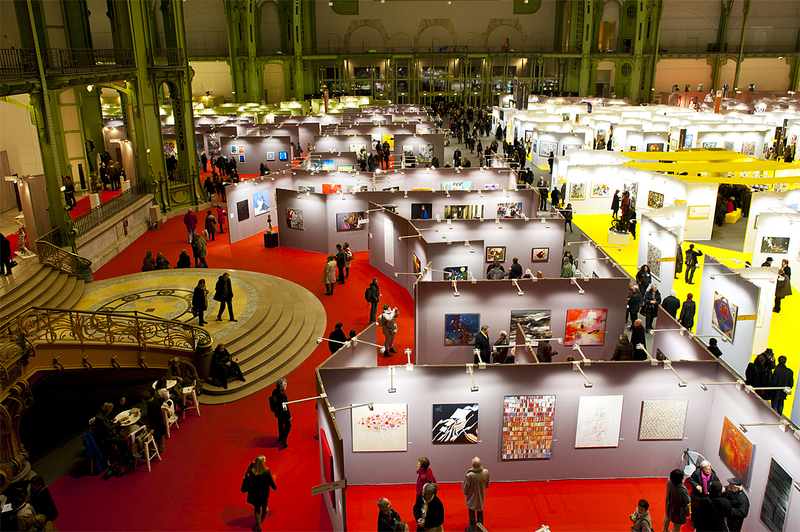 • The situation with the painting exhibitions is unlikely to change in the foreseeable future, the positions of commercial players – art dealers, galleries, auctions – are very strong. Many of them are objectively interested in the erosion of professionally high standards. Primarily due to the fact that there are more traders-sellers in today’s art world than artists of a professional class, and many more traders-sellers than buyers of serious artworks. There is not enough good artists and wealthy clientele, so they have to deal with what they have. This niche has been filled with an avalanche of amateur pop art. Sellers try to convince the viewer that this is genuine contemporary art. Today success is on their side. • The viewer appears to be the more vulnerable party in this situation. In contrast to the artist, the viewer has no presence in the face of artistic and professional organizations. Being a passive participant in the artistic process, the viewer is not able to influence the turn of events. How can he be helped to survive? How he be helped to avoid becoming a consumer of the products of anti-culture? Obviously, another actor must appear from behind the scenes, the most enigmatic and mysterious person in the art world – the art critic. • The critic is never seen by anyone. This man appears on exhibitions incognito and leaves incognito. Critics are loved no more than a policeman of traffic services. They have the same function – competently and impartially investigate the situation and make their verdict public. What happens afterwards: a sigh of relief from some or a penalty for others – is not a matter of the critic’s concern. The artist does not need the critic. The artist is quite comfortable in the art community. They have common interests and shared champagne. The critic is needed by the viewer. Someone needs to lay down the road markings, the particular solid dividing strip, which would indicate clearly and unequivocally: art ends here, and ahead – the ditch. Attention: Our next publication – “Art Show Winter ’13″ – will be online on February 1th.